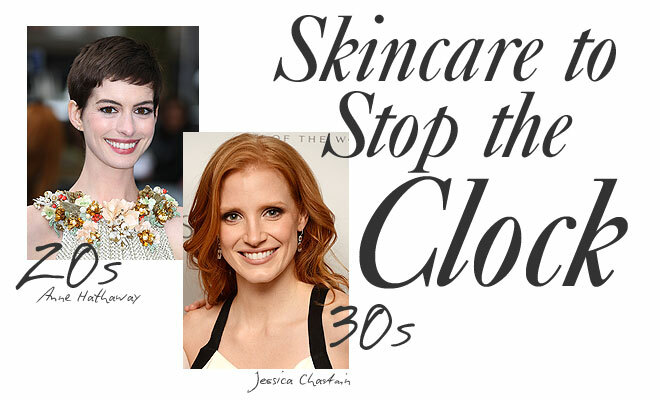 Do You Need Anti-Aging Products in Your 20s and 30s? Wrinkle creams used to be reserved for the over-40 set, but now more and more beauty companies are marketing anti-aging products to twenty- and thirty-somethings. So, do you need really potions to make you look younger while you’re still, well, young? “In your late 20s to mid-30s, you enter a pre-aging,” says New York dermatologist Dr. Kavita Mariwalla, who works with La Roche-Posay as part of the brand’s Derm By Your Side Q&A video series. At this stage, you might start to notice lines around your eyes and mouth, or dark spots from sun damage. And while “pre-aging” may be the most depressing new term I’ve heard as a beauty editor on the brink of 30, it isn’t all bad news—as long as you’re using the right products. If there’s one ingredient that could be considered the fountain of youth, it’s this one. Dr. Mariwalla recommends a nightly over-the-counter retinol cream or serum for people in their late 20s to mid-30s; you can leave prescription retinoids like Retin-A or Renova for later in life. Retinol is a “do-it-all,” says the dermatologist. “It increases cell cycle turnover, it also helps promote collagen and in doing that, it decreases pore size. It’s also a scavenger of sun damage.” And because retinol helps shed pore-clogging dead skin, it can help clear up the adult acne that you may get at this stage in life. 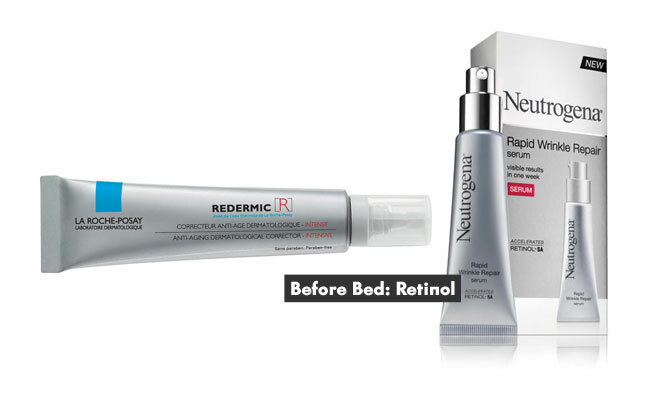 Try: La Roche-Posay Redermic [R] Intensive Anti-Aging Corrective Treatment ($55.95, laroche-posay.us) packs 0.1% retinol, the highest concentration available without a prescription; Neutrogena Rapid Wrinkle Repair Serum ($20.99, neutrogena.com) features an accelerated form of retinol to deliver results in one week. Since air pollution and UV rays are sources of free radicals (molecules that damage living cells and cause aging), protect skin with a layer of antioxidants before you leave the house. “You’re literally creating a shield on the skin so no free radicals can touch the skin,” says Dana Nicolette, national trainer and brand ambassador for Amorepacific. 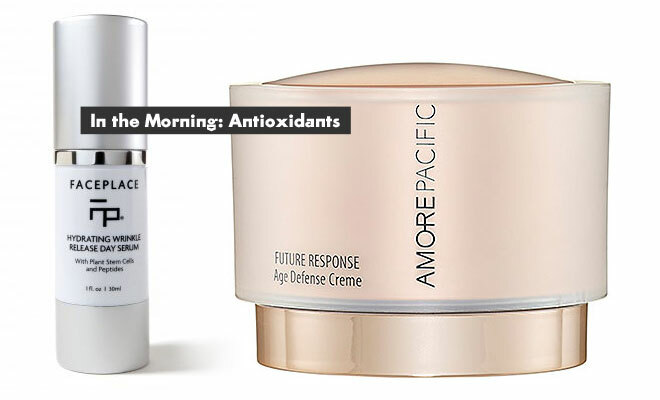 Try: Amorepacific Future Response Age Defense Cream ($195, sephora.com) contains powerful antioxidants from green tea and a complex of 12 botanicals; Face Place Hydrating Wrinkle Release Day Serum ($75, faceplace.com) protects skin from environmental damage with grape stem cell extract. The signature Facial Treatment ($120-$140) at Face Place, with locations in Los Angeles and New York, incorporates an anti-aging solution of antioxidant Vitamin C and anti-inflammatory zinc. 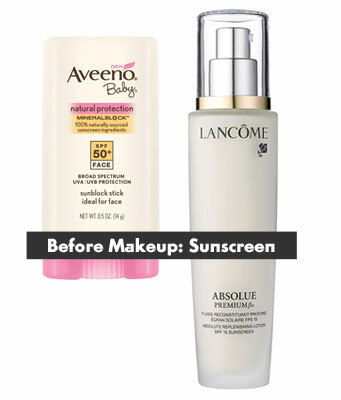 Try: Lancôme Absolue Premium Bx Absolute Replenishing Lotion SPF 15 Sunscreen ($160, lancome-usa.com) moisturizes skin beneath the surface while protecting against sun damage. Keep Aveeno Baby Natural Protection Mineral Block Face Stick SPF 50 ($9.99, drugstore.com) in your purse to protect hands before heading outdoors. At this stage, you don’t need products that promise to increase collagen production or stimulate youth proteins, since your skin is already relatively young and resilient. And if your skin isn’t overly dry, you don’t need heavy moisturizing ingredients, either. 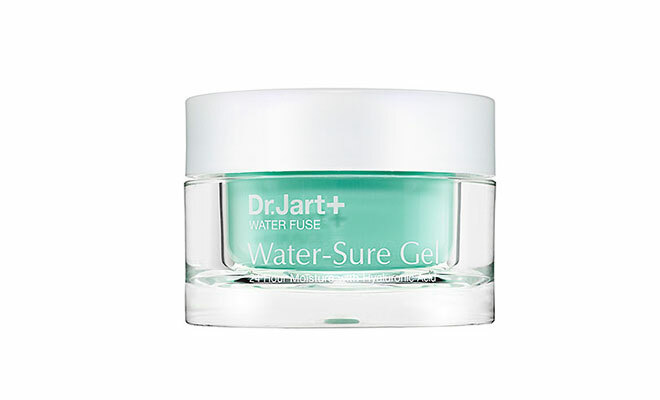 Instead, try Dr. Jart Water Fuse Water-Sure Gel ($38, sephora.com), an oil-free moisturizer that feels lightweight but hydrates parched skin with powerful hyaluronic acid. Do you use anti-aging products now? If not, when will you start?